A Wise Woman Builds Her Home: Lilla Rose Spring Sale-Buy Three Get One Free AND Free Shipping!!! Lilla Rose Spring Sale-Buy Three Get One Free AND Free Shipping!!! Today is the last day for FREE shipping on orders $20+! 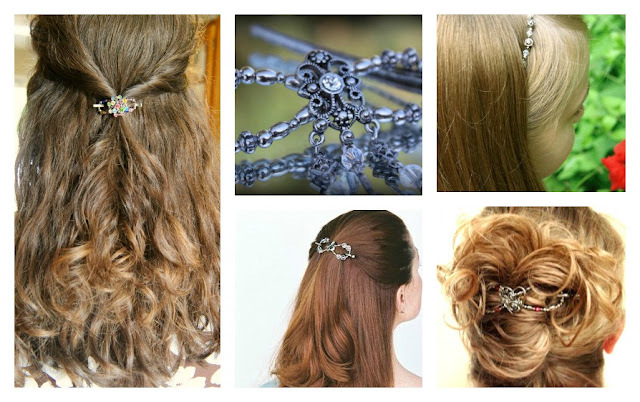 We also wanted to add that our blog is also giving away ONE free Lilla Rose Flexi Clip for every THREE that you buy (you must be a new customer to get this deal and coupon is good for $15, limit one per household) just for today only.The coupon will be sent to you via snail mail after your order is verified. If you are not sure what size you are, you can view a styling and sizing video here. the sale ends at midnight PST. Thank you! I have been waiting for just such a sale! I ordered our first Flexiclips just in time for daughter's 10th birthday! Wonderful! Thanks so much and hope you enjoy them!